Another dark romance from the authors of Trapped in His World. Joel's former flame, Rowena, is still his friend -- so much so that she asked him to be godfather to her daughter. Now Rowena and her husband are gone, victims of a car accident, and their daughter 19-year-old Rhonda is in his care. 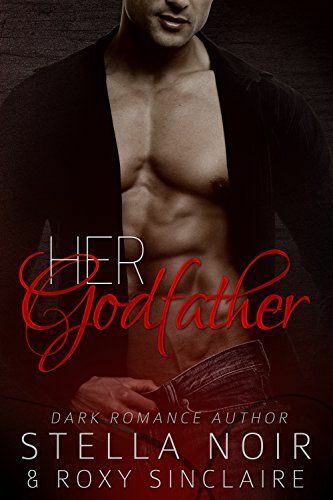 Rhonda isn’t sure she likes her handsome godfather—or the way he looks at her. Once she’s under his roof, her worst fears are confirmed. Joel intends to own her…control her…teach her his own brand of pleasure and pain. Will Rhonda find a way to escape her captivity? Or will Joel’s dark desires take root in her soul?